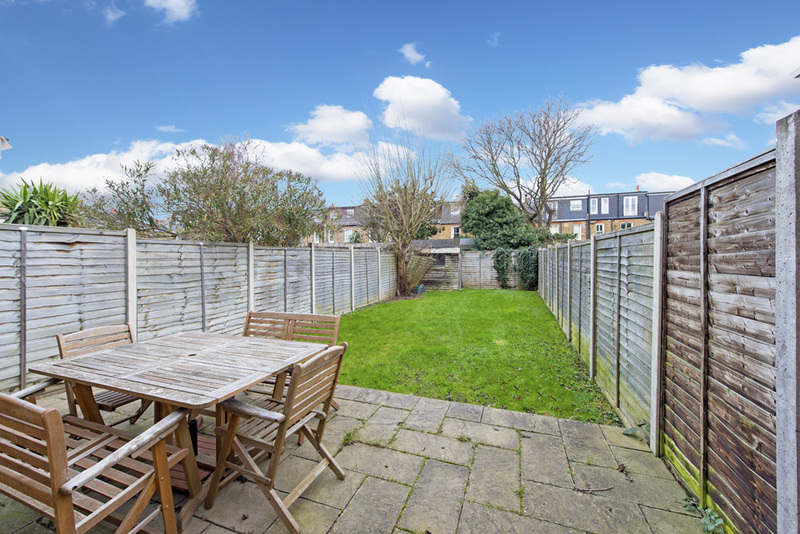 This superb family home boasts spacious accommodation over 3 floors comprising, 2 reception rooms, well fitted kitchen breakfast room with integrated appliances, conservatory dining room, 4 bedrooms, 2 bathrooms - one en suite- and guest cloakroom. 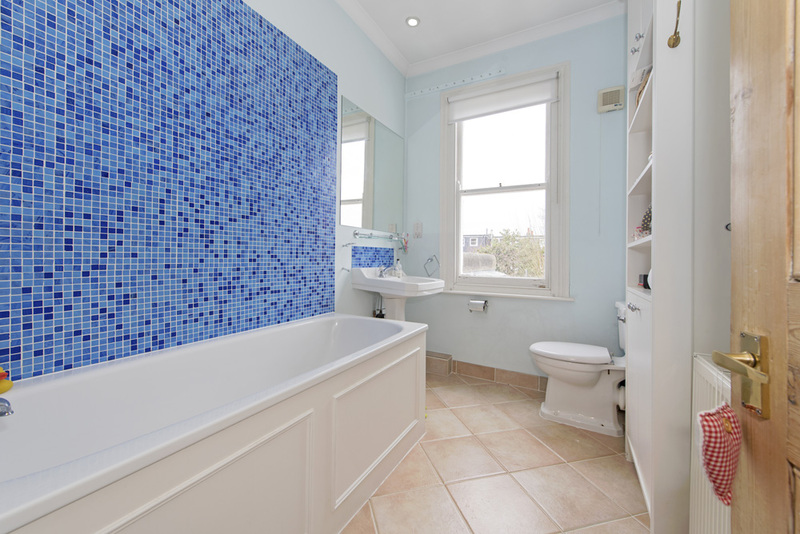 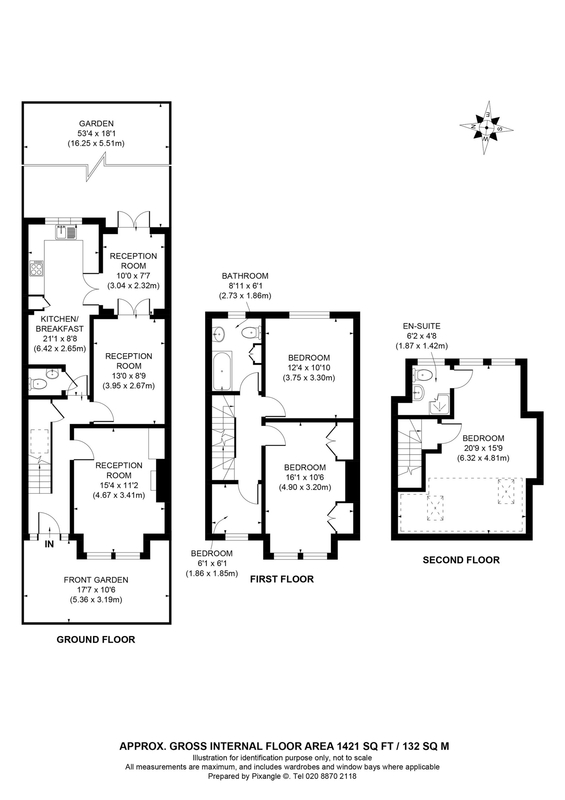 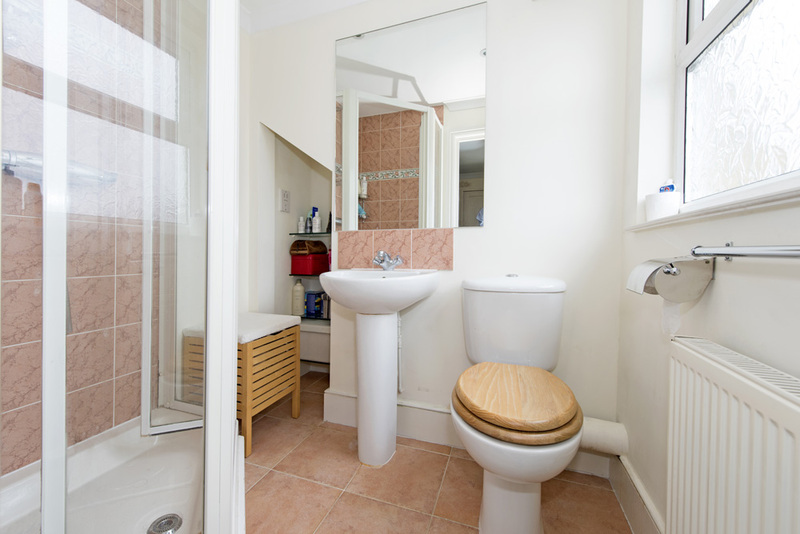 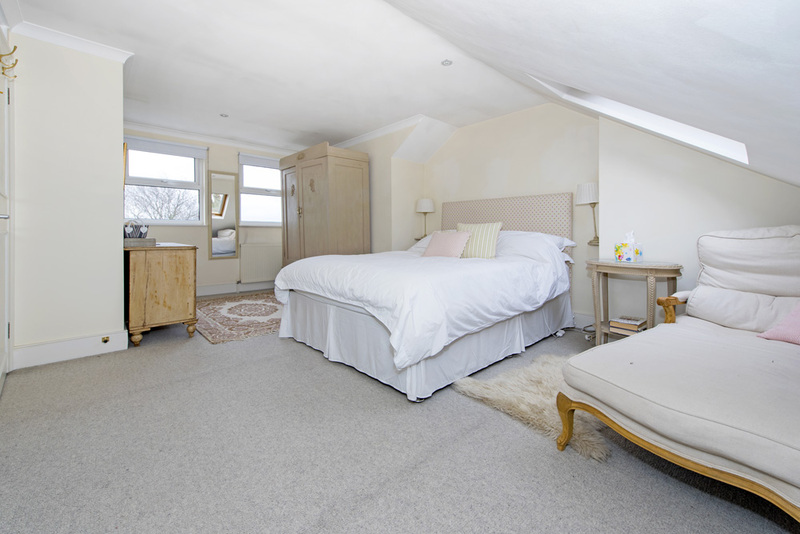 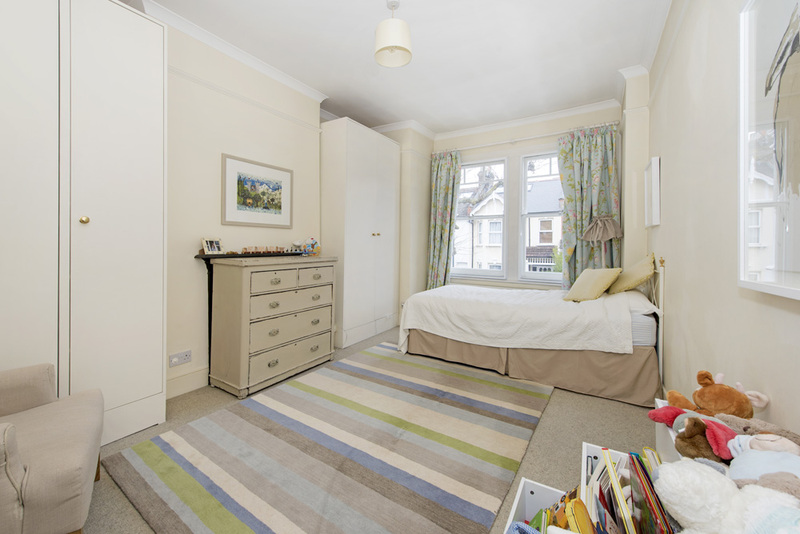 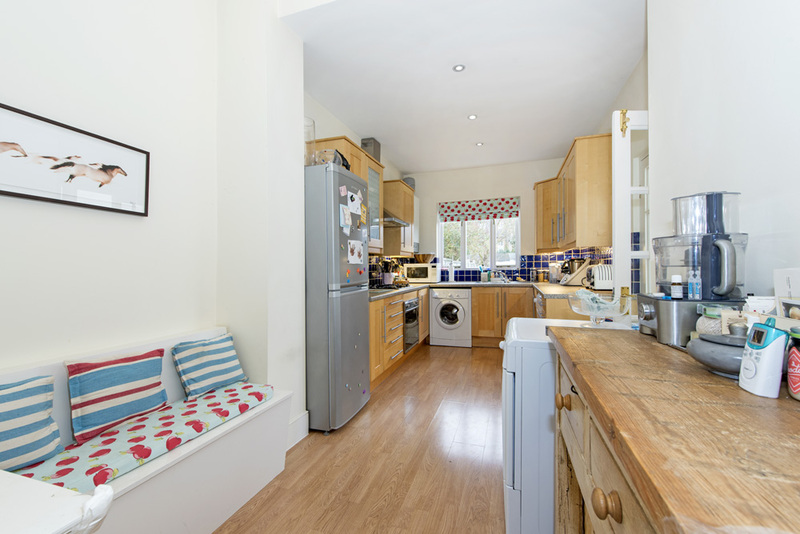 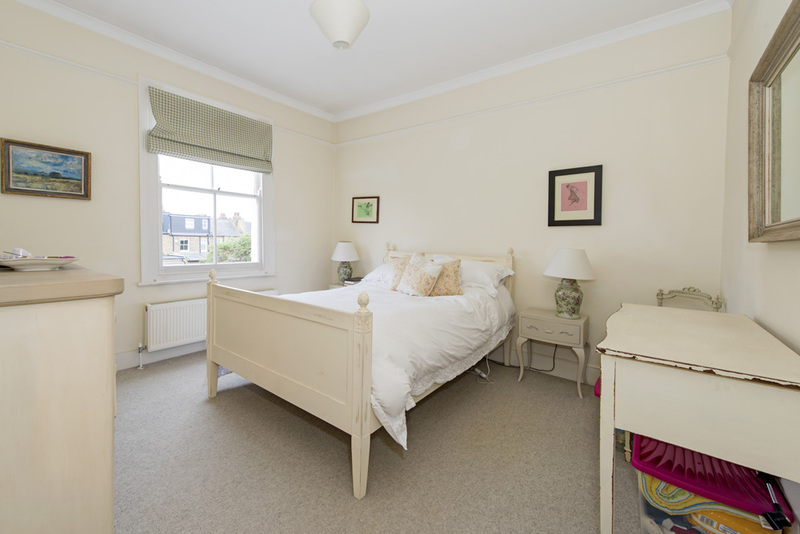 The accommodation is complimented by a delightful rear garden of approximately 40 feet. 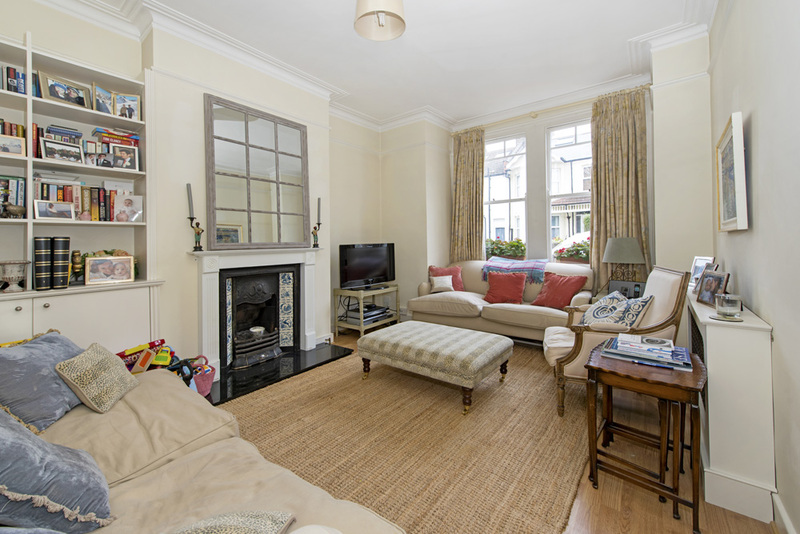 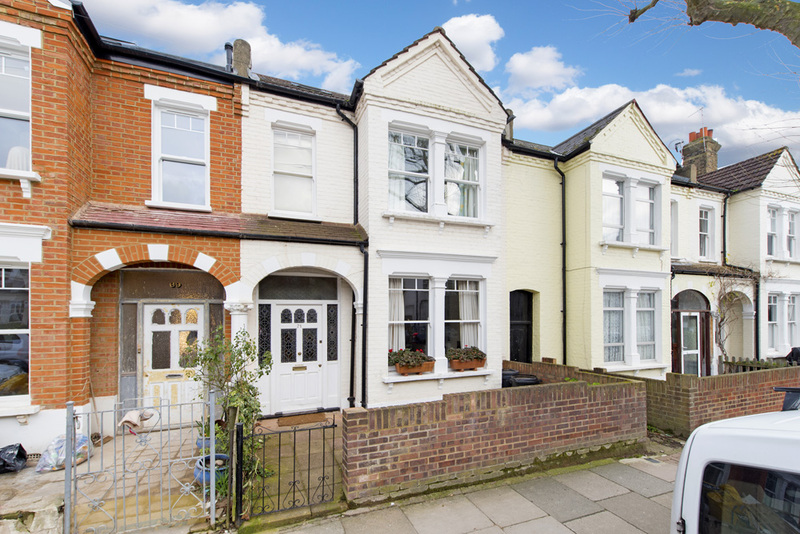 Elsenham Street forms part of the popular Southfields Grid and as such is only a few minutes walk from the good selection of shops and eateries of Southfields Village whilst Southfields Tube Station is only a 3 minute walk.